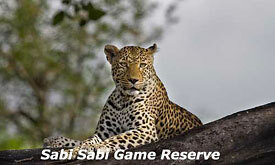 Since 1978 guests from all parts of the world have been enthralled by Africa's fabled wildlife in their natural habitat at Sabi Sabi Private Game Reserve, situated in the world-renowned 65,000 hectare Sabi Sand Private Game Reserve in the southern section of the Kruger National Park. 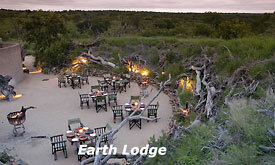 Specially-trained, armed Game Rangers and Trackers will take you on safari in open land rovers - both by day and night - and on walking trails, learning about some 300 bird species and 200 animal species, including lion, leopard, rhino, buffalo, elephant and cheetah, tracked and followed off-road, deep into the African bushveld - a Nature Wonderland. 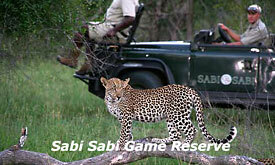 The recommended stay at Sabi Sabi is 3 to 4 days for an unforgettable African Safari experience which will remain deep in your soul forever. 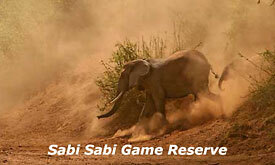 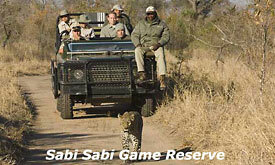 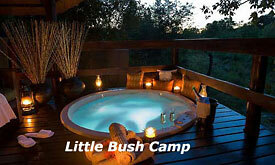 Sabi Sabi Private game Reserve is an hour's flight from Johannesburg International Airport directly to Sabi Sabi's own private airfield or via Kruger Mpumalanga International Airport. 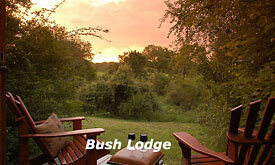 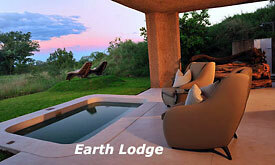 Alternatively you can opt for a scenic 5-hour chauffeured or self-drive from Johannesburg.